When DJI’s Phantom 3 was first announced in April, it seemed like every media outlet ran a story about it. Everyone praised the Phantom 3 for being the next step in consumer drone technology. 4K! Livestreaming! Built in Lightbridge! A $1,259 price tag! A billion-dollar drone company! Oh, what a world! Instead of a “one month” review, Andrew was nice enough to aggregate four detailed DJI’s Phantom 3 reviews. 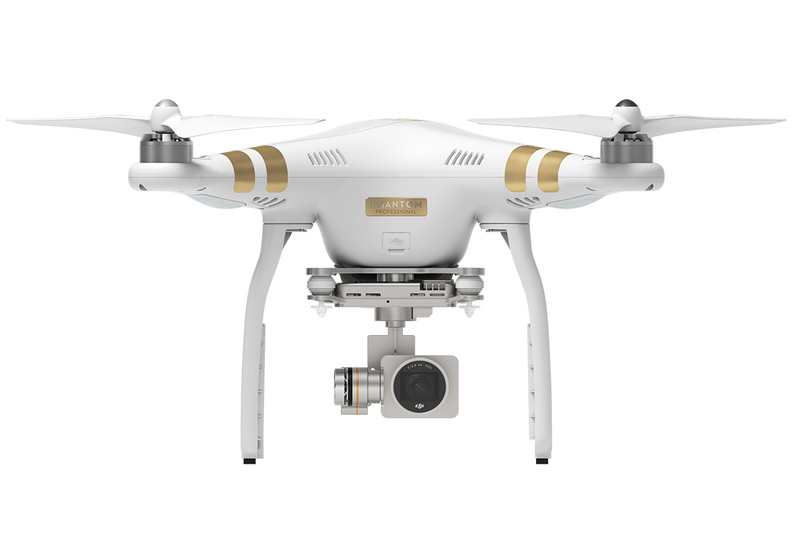 If you’ve read my author bio, then you know I fly a DJI Phantom 3 Professional Gold Drone with a 4k camera too. I’m going to leave the reviews to the professionals and just say it’s an amazing piece of engineering. If your goal is drone photography/videography, then the DJI Phantom 3 should seriously be considered.